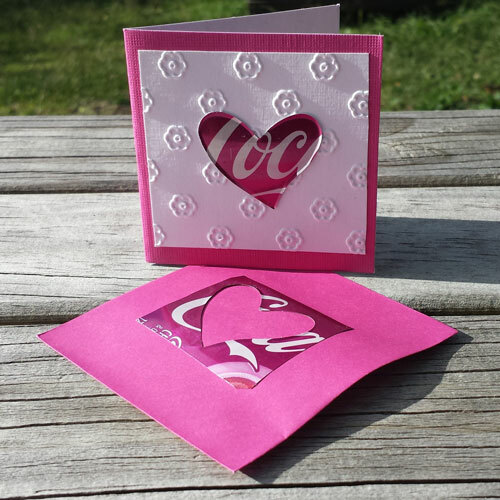 Handmade Cherry Coke can heart on white embossed floral background, attached to pink card. 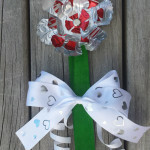 Includes pink envelope with reversed out heart shape, ready to write the person’s name in the heart. Card is blank inside. 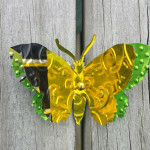 Categories: Greeting Cards, Mother's Day, Valentines Day.